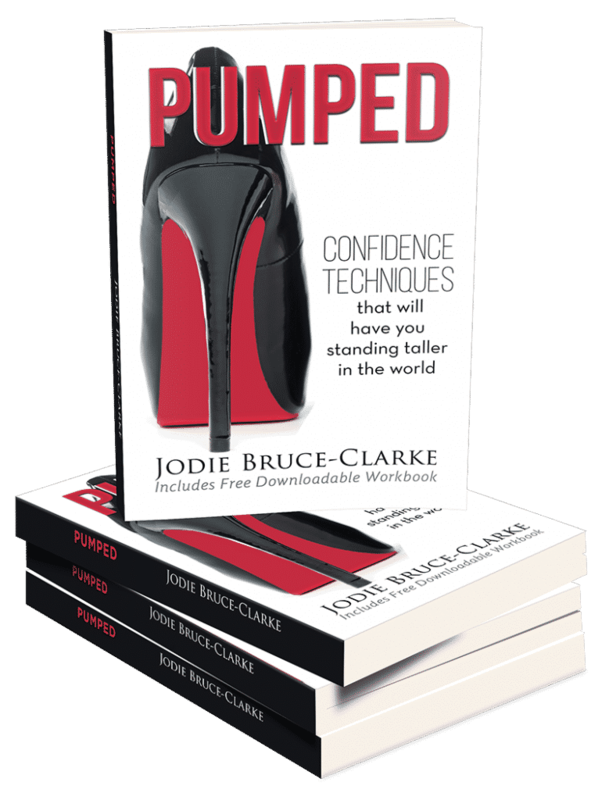 ‘Pumped – Confidence Techniques that will have you Standing Taller in the World’. 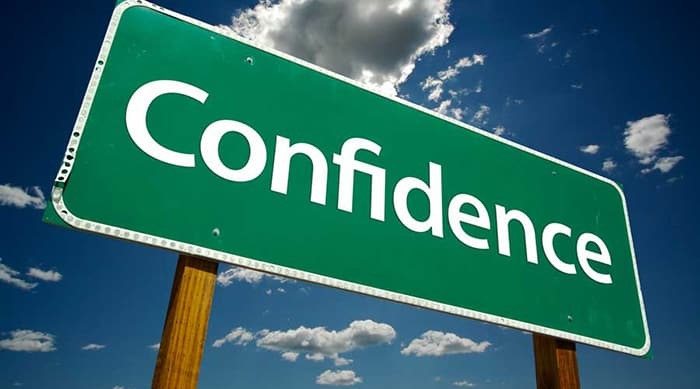 Of all the personality traits, I believe confidence is one of the most sought after. We perceive that with confidence anything is possible. Self-belief is the spring-board from which we leap to achieve what we want in life and the driver that keeps us going. It is what gives us the nerve to take that risk, the courage to speak out at that meeting, to apply for that promotion, the spirit to follow that dream and the cheek to smile at that gorgeous man (or woman) on the other side of the room! 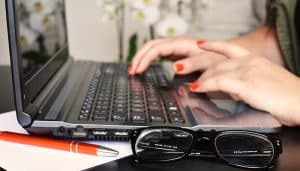 Despite our unending respect for confidence, there are 3 common misconceptions that I need to deal with upfront. 1. People are born with confidence. The first myth about confidence is that people are born with it, that it comes naturally, or that some are just lucky enough to have it. Not so! Confidence is a learnt behaviour and available to everyone. Possibly you didn’t have confident role models around you so you never learnt from them the attitude or behaviours of being confident. And now, you have been low in confidence for so long that this has become a habit that is hardwired into your brain. Maybe you were a confident woman once but your kids, life changes, career changes, divorce, breakup, weight gain, etc. gave you a right royal knock to the ground and it’s been a long time since you’ve decided to get up. Regardless of how long you have been living a life of low confidence, this is your cue to celebrate! By realising that confidence is a learnt behaviour – an attitude – you will see that your envying days are over, as you too will soon have that twinkle in your eye! 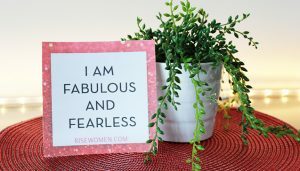 Feeling confident within ourselves is a choice and that choice is about practising confidence techniques that give you access to a more confident way of being. If you continue these new behaviours and attitudes then a new habit of being confident will form and you are on your way again! 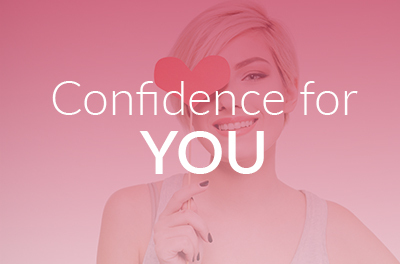 Your own Little Miss Confidence is kicking up her heels right now and singing at the top of her lungs, ‘If you want me, come and get me!’ With a clear focus, understanding of confidence-boosting techniques and the discipline to practise them, she will be can-canning her way over to you in no time. 2. Confidence levels are consistent. The second myth about confidence is that it stays consistently at the same level or, once you’ve got it, you’ve got it for good. It’s helpful for you to realise though, that our friend Little Miss Confidence can’t be a carefree karaoke queen all of the time. There are going to be times when she drops the mic and bolts for the bathroom in embarrassment. That’s guaranteed! Every single one of us suffers from phases of self-doubt now and then. 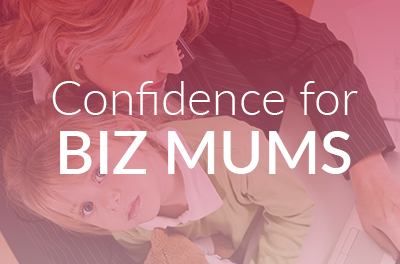 Think of the woman you admire most for her ‘can-do’ attitude and know that her confidence dips regularly. She doubts herself often, it’s just that she has become very good at throwing crafty one-liners at her annoying internal heckler. To avoid becoming disillusioned about your changeable confidence levels, imagine for a moment your confidence as a roller-coaster. It is a continual upward and downward ride. The problem is we think that the ride is controlled by someone or something else; that is just the way it is and all we can do is hang on for dear life and hope that we don’t get thrown off altogether. Sorry, but that’s not the way it works! The lows come naturally with the highs. So, when the downward slide begins, there is no need to panic because you are the one at the control centre. You can switch directions whenever you like. At any one time you can either build yourself up or tear yourself down…it’s up to you. For me, when a downward ride starts I immediately employ my proven confidence techniques to help change direction and pick up momentum again. I am not always great at employing the techniques quickly. Sometimes I just want to be down, feel sorry for myself and wallow in my own drama-filled existence. But hey, that’s a choice I am making! Of course, it’s hard, but I know that as soon as I want to feel confident, positive and happy again I can. Once that choice has been made, it then takes effort (sometimes a little, sometimes a lot). 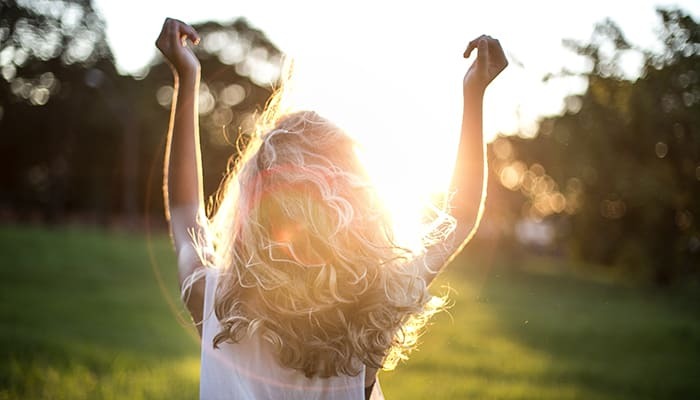 Just as we need a regular exercise routine to maintain high levels of health and wellbeing, we also need esteem-building exercises to maintain high levels of personal confidence. Being more confident is about learning, practising and adopting practical techniques that work for you and that you can use for the rest of your life. You see, the grass will always be greener over the other side until you stop wasting your time envying someone else’s grass and start fertilising your own! 3. Some people never suffer from low confidence. 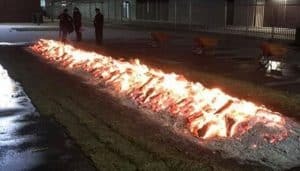 In a word – rubbish! Everyone has unconfident times in their life. That’s guaranteed! 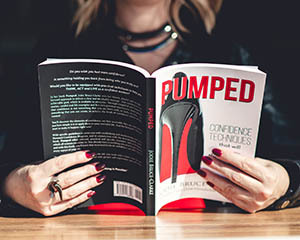 Even the women who seem to be always confident, I promise you, they too have times full of self-doubt and low self-belief; times when their own Little Miss Confidence has packed up her bags and left the building. They doubt their ability, they feel scared and may criticise themselves. You may not see it, but it happens. The difference is that they manage these times successfully so the outside world never sees it. Whether they know it or not, they probably have something similar to the Confidence Program I am going to work on with you here to get themselves back out there. With this in mind, I have some good news and some great news. The good news is that every human on earth suffers moments, days or weeks of low confidence. That’s good news because you now realise you’re not alone. The great news is that if everyone suffers times of low confidence, yet they are still achieving what they want in their lives, then it is reasonable to conclude that moments of low confidence is not the problem with not achieving what you want. The low confidence times come and go for everyone; it’s how you manage those moments that really count. I’m going to show you how. 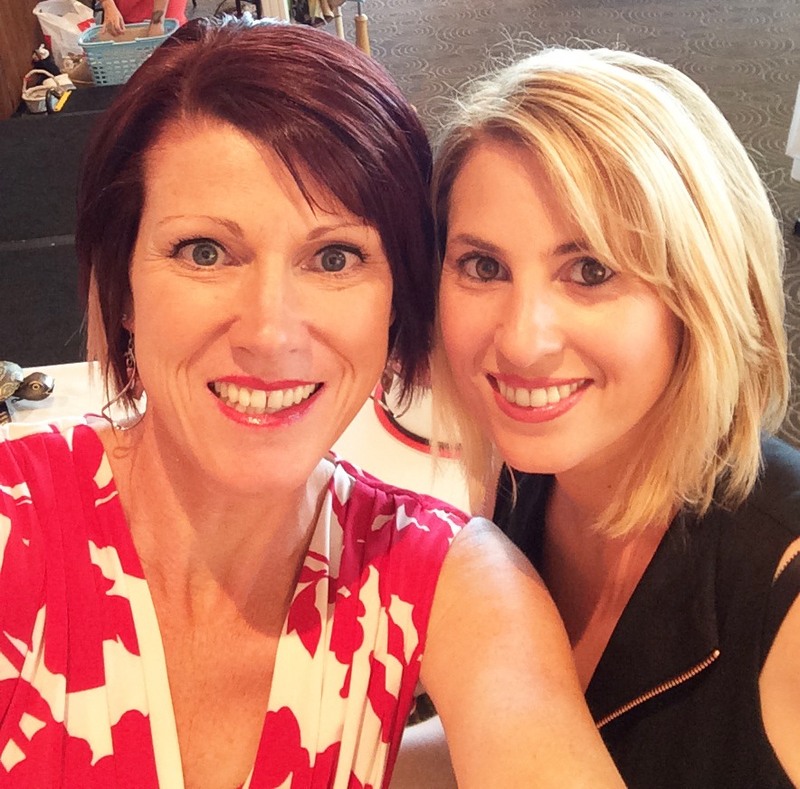 Want to learn all the tips and tricks to being a confident woman?